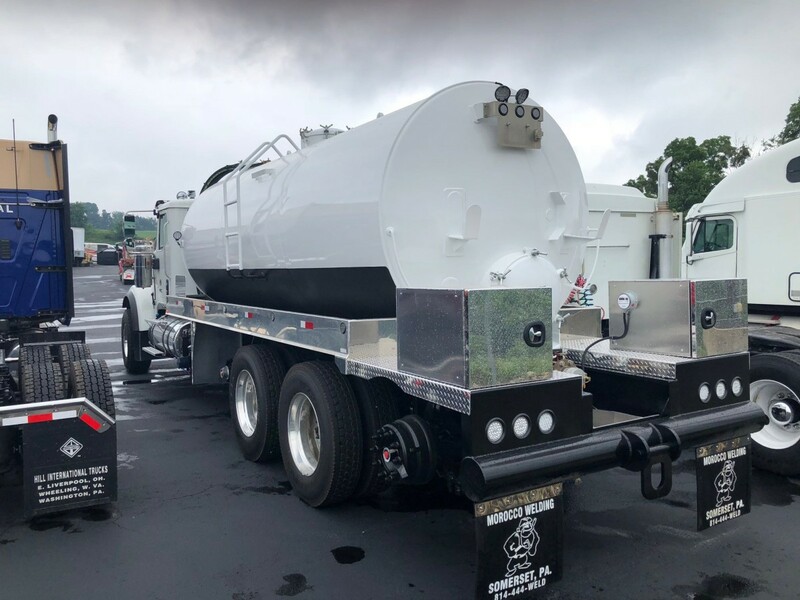 Another delivery today of a 2019 International. CT has 34 new trucks being delivered between now and 12/31/18. 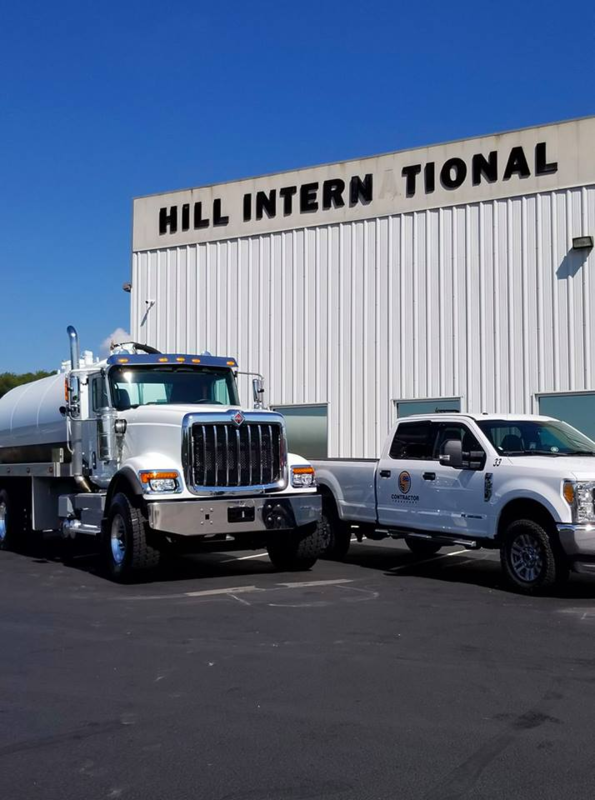 4 more 2019 International HX520 6×4 (HX52F) water trucks arriving at CT this month. These quad-axle trucks have 525hp Cummins engines and Eaton Fuller UltraShift transmissions and are getting ready to work. Come join the best team in the business!